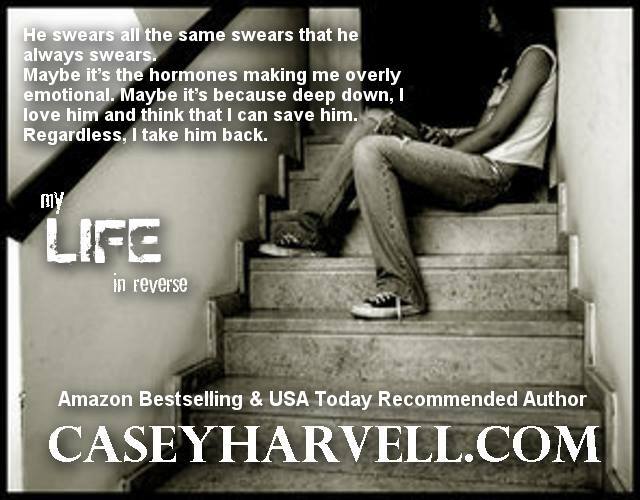 Today I have a sweet friend Casey Harvell with her new release MY Life in Reverse. This isn’t a romance t si more a tale of a survivor of emotional abuse. This is a New Adult Romance and has strong language, violence and sexual situations. It is not recommended for persons under eighteen years of age. 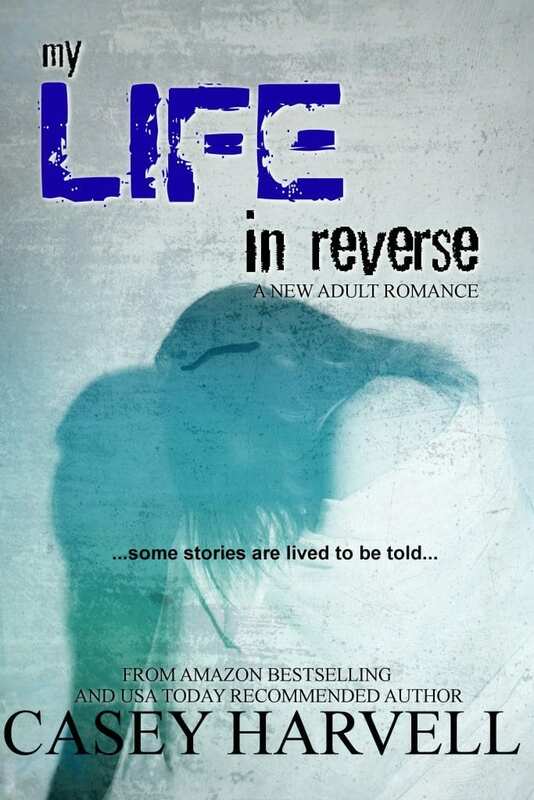 My life in reverse is a very unique story written in a very unique style. 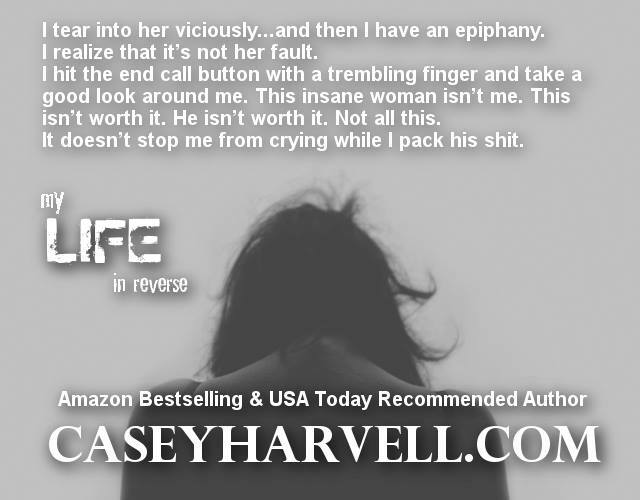 The story is about a woman and her life as a victim of emotional abuse. It is riveting and really drags you into the story. If you like stories based on real-life experience, gritty edgy tales, stories of survivors, strong female leads you will like this. You share such interesting books, Cathy! Thank and now I am mostly sharing only books I read and review. I hope you find some you enjoy!